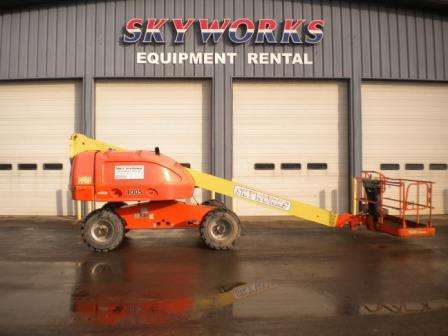 Skyworks, LLC is your trusted aerial work platform and construction equipment dealer in New York, Ohio, Pennsylvania, New Jersey, and Virginia with new and used machinery for sale by top brands like Genie, JLG, Mustang, and SkyTrak. 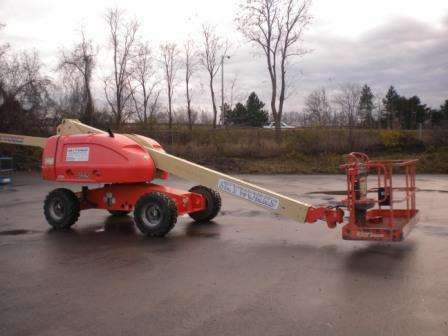 Check out our new and used inventory and browse our wide selection of articulating boom lifts, straight stick boom lifts, tow behind lifts, and scissor lifts for sale. 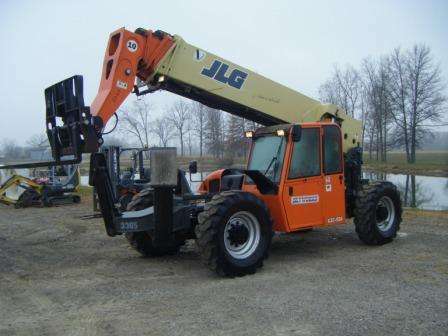 We also offer equipment rentals if you are looking to rent forklifts, aerial lifts, telehandlers, and more. Stop by any of our locations, call us at 877-601-5438, or email us today! We appreciate your business!